Attendees Cancellation: A $75 administrative fee will be charged for conference cancellations received between August 7, 2017 and September 22, 2017 ($25.00 administrative fee for the preconference portion only). Requests for refunds after September 22nd will be denied unless there are extenuating circumstances which prevent an attendee from finding another person to attend the conference in their place. (An extenuating circumstance may include an unexpected death in the family or medical emergency). Proof of the hardship will be required. 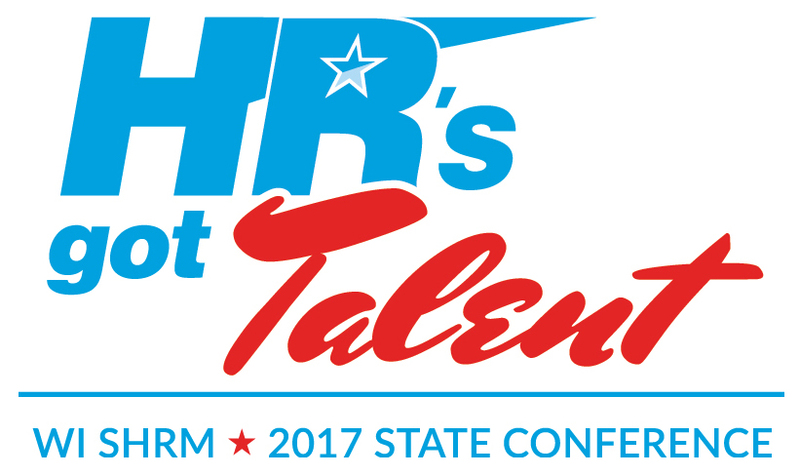 These requests will be reviewed by members of the WI SHRM Executive Council, State Conference Co-Chairs and the Conference Liaison Director on a case-by-case basis. Exhibitor Cancellation: A 50% cancellation fee will be charged for cancellations made by August 31, 2017. There will be no refunds for cancellations made after August 31, 2017!